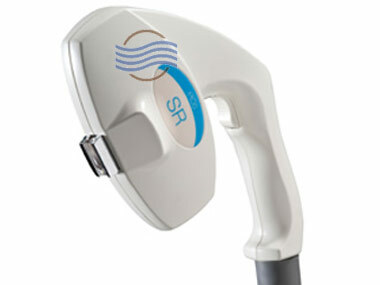 Syneron’s SR handpiece is perfect for skin rejuvenation treatments. 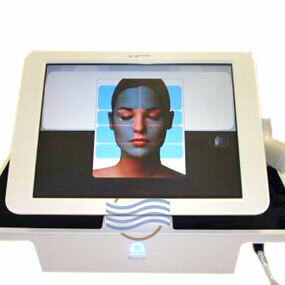 The SR applicator uses light and RF energies and works with Syneron’s eLight and eMax systems. 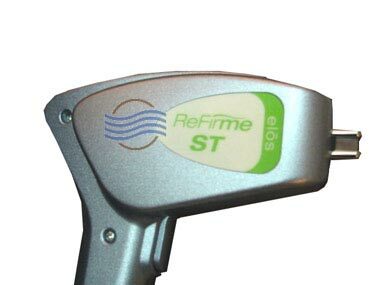 We have numerous SR handpieces in stock with low pulse counts. Call us for up-to-date information.